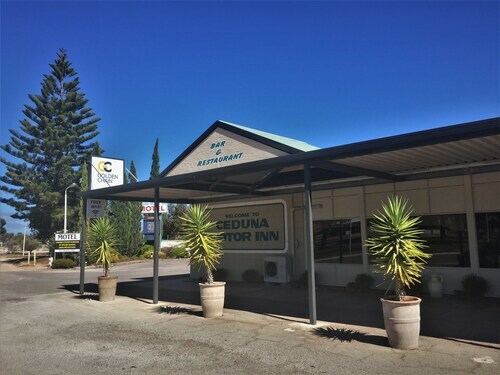 Situated in Ceduna, this motel is within a 15-minute walk of Ceduna Golf Course and Ceduna National Trust Museum. Murat Bay is 0.8 mi (1.3 km) away. Situated near the beach, this hotel is within a 15-minute walk of Ceduna National Trust Museum and Murat Bay. Ceduna Golf Course is 0.8 mi (1.3 km) away. If you intend on visiting Ceduna and on the lookout for somewhere to stay, you'll have a neat selection of options at your fingertips. Book any of the 4 within 5 kilometres of the town centre. 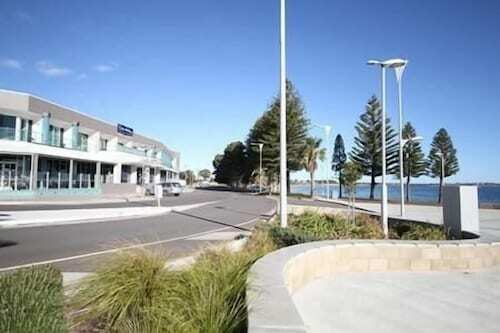 You won't be far from the main streets at the Ceduna Foreshore Hotel Motel and Highway One Ceduna. If the weather is not great, consider visiting Ceduna National Trust Museum. Two notable accommodation options near this attraction include Ceduna Motor Inn and Ceduna East West Motel. Why don't you broaden your horizons and discover the other attractions around Eyre Peninsula? Eyre Peninsula offers beaches and lakes, as well as commonly visited Eyre Peninsula tourist sights like the history museums and open-air markets. In this part of Australia, tourists might go four-wheel driving, shore fishing and culinary tours. At Wotif, we live, breathe, eat and sleep travel! So when you're ready to make tracks to Ceduna, we'd love to be your travel buddy. How Much is a Hotel Room in Ceduna? Hotels in Ceduna start at AU$68 per night. Prices and availability subject to change. Additional terms may apply. Very good rooms, very comfortable, enjoyed our stay.